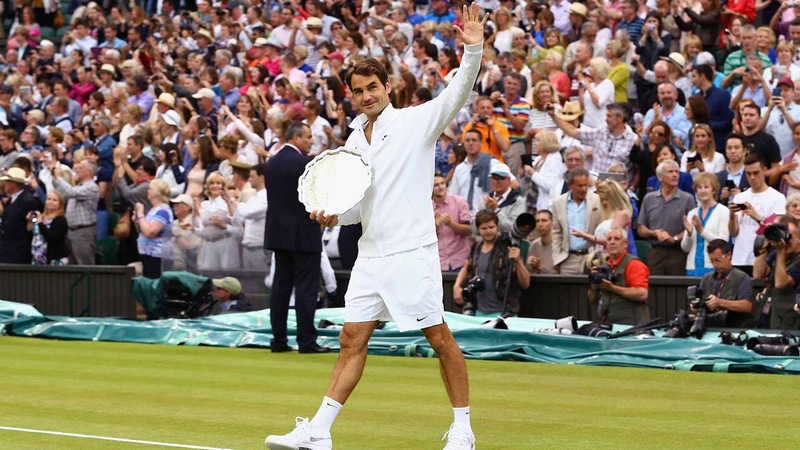 Despite losing to Novak Djokovic 7-6(1), 6-7(10), 6-4, 6-3 in the Wimbledon final on Sunday, Roger Federer was grateful for having the chance to compete for an 18th major title in front of a lively and supportive crowd. 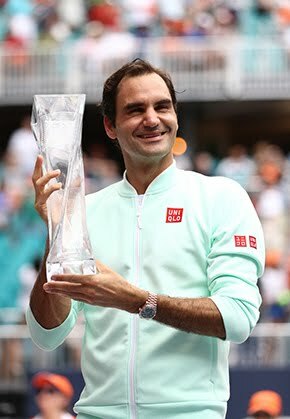 Regardless of the outcome, playing the match aggressively and giving the crowd a good show meant a great deal to the Swiss. “It's no fun ever losing really, unless you know that you've entertained the crowd, you can be happy with your performance, and then you get it over quicker. But it doesn't mean you're not disappointed, or that you just kind of move on easily from it,” he added. Federer has not won a Grand Slam title since coming out on top at Wimbledon in 2012 (d. Andy Murray), but consolidated his hold on the World No. 2 spot on Sunday and is looking to defy expectations as he approaches his 34th birthday. “It would have been nicer to win some than to lose some. At the same time I lost against the world No. 1 at the moment. That's the kind of guy you probably can lose against. But I'm not going to accept it and say, it's normal. It's not. I've beaten Novak a few times. I'm one of the few guys who's gotten a chance. 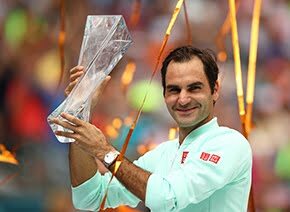 Same with Stan and a few guys that have given Novak a run for the money,” added the Swiss, hinting at the drive and resilience which has allowed him to establish himself as one of the greats of the sport.